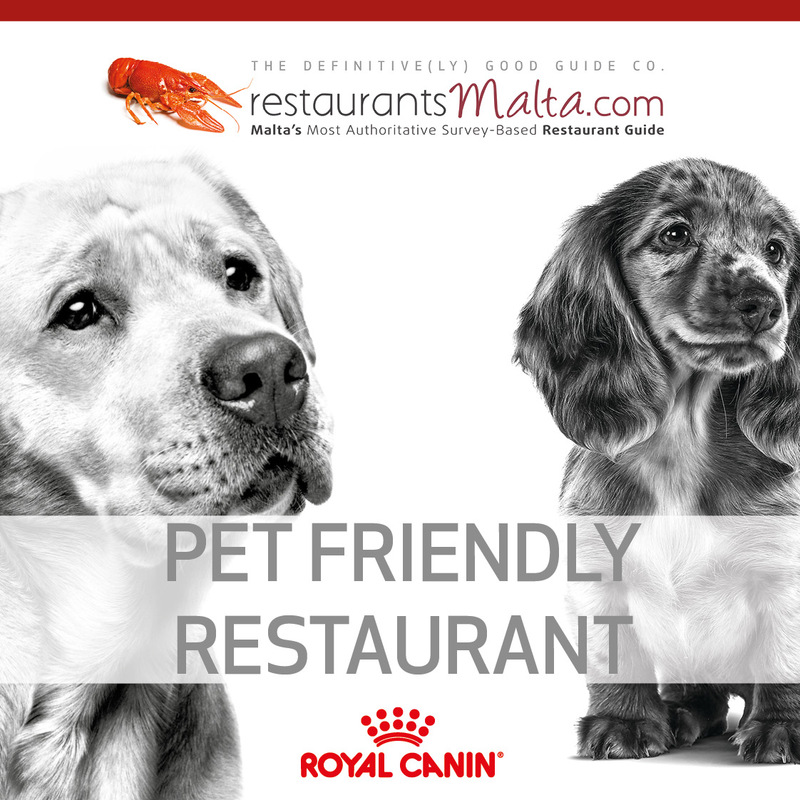 Let everyone know how pet friendly your restaurant is! Are you a pet friendly restaurant? Would you like to show pet owners that their pets are welcome? Contact us with the name and address of your restaurant and we will send you a sticker which you can affix to the outside of your premises.